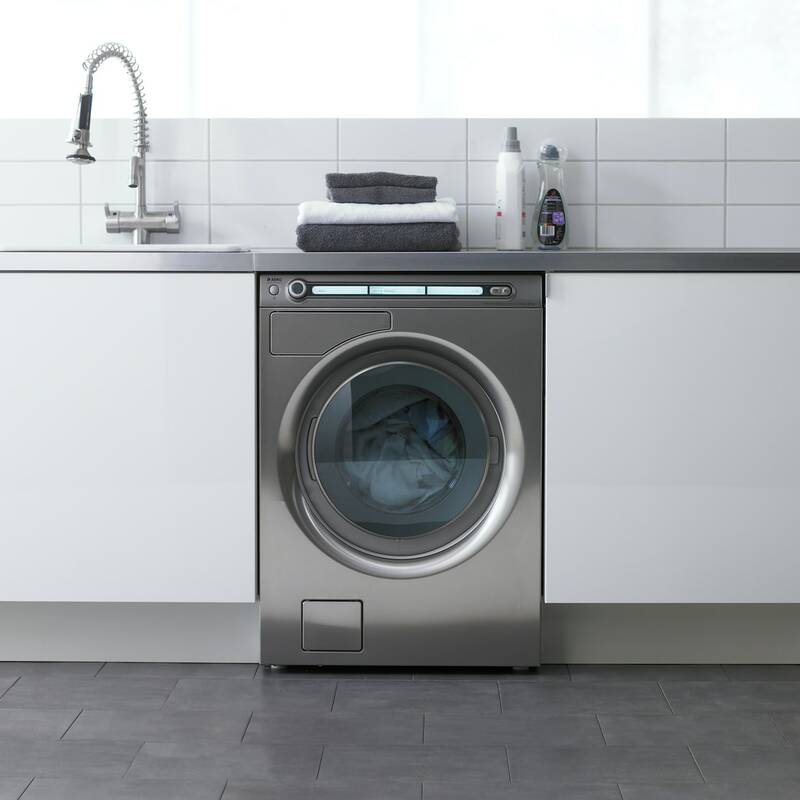 The new ASKO Laundry Series 60.3 range of washing machines and tumble-driers balances innovation and intuition. The challenge for Propeller was to create an appearance and a user friendly interface that could stand out in a crowded market full of cluttered and complex designs. The answer was to use simplicity to distinguish the machine. The user interface is unlike any other control panel. We call it the LineConcept. It is based on a linear left-to-right interaction that intuitively guides you through your options. To convey information we designed a unique typeface for the display panel.